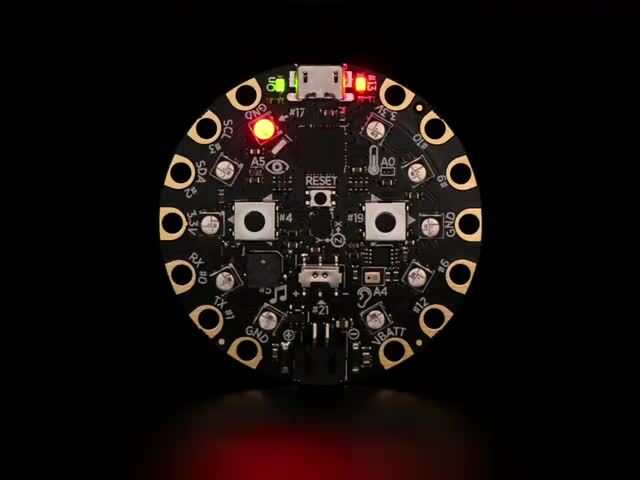 This project will work mainly with the Circuit Playground attached to a computer via a USB cable. 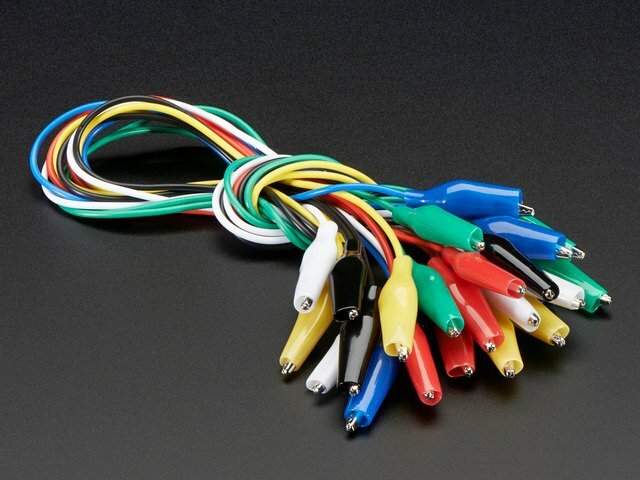 Alligator clips will be used to attach to the capacitive touch pads. 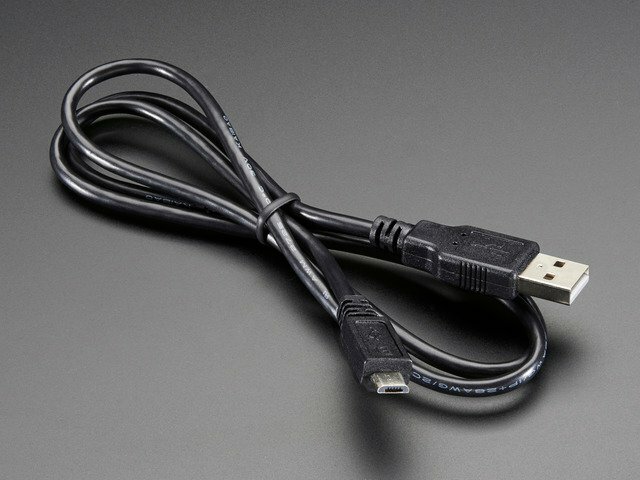 USB cable for programming and power. Various other items will be used. These do not need to be exact, anything similar will be fine. This project will use the Arduino IDE. Make sure you have added the board support for the Circuit Playground as well as installed the Circuit Playground library. MUST DO BOTH. This is covered in the guides linked above. This guide was first published on Nov 15, 2016. It was last updated on Nov 15, 2016. This page (Overview) was last updated on Apr 23, 2019.